The results of traffic surveys carried out to the north and west of Norwich have given an early indication of how people’s journeys through this area have changed over the last few years. 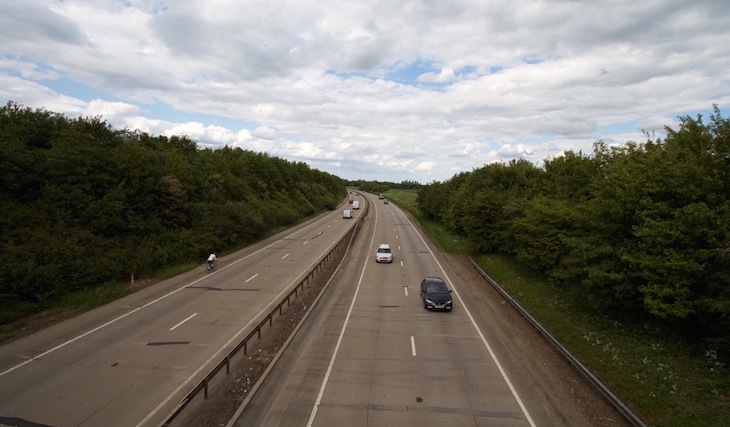 The traffic counts were carried out in May and June this year on a number of roads as part of Norfolk County Council’s work to identify and tackle existing traffic problems to the west of Norwich. The counts were completed shortly after Broadland Northway, formerly known as the Norwich Northern Distributor Road, fully opened in April. – More than 21,000 vehicles a day are already using Broadland Northway between the roundabout with Drayton Lane and the Cromer Road (A140) overbridge. – Significantly fewer vehicles are using Drayton High Road (A1067) at Hellesdon – 16,123 a day in 2018 compared to 19,028 in 2015. – The level of traffic using roads in villages to the west of Norwich is generally higher than was previously recorded in 2015 and higher also than previous traffic modelling data predicted. Cllr Martin Wilby, Chairman of Norfolk County Council’s Environment, Development and Transport Committee, said: “A lot of people have told me how Broadland Northway, or the NDR as many people still know it, has made a really positive difference to their lives, cutting their journeys to work by as much as 20 minutes each way and making their travel times so much more reliable as they’re not stuck in queues. 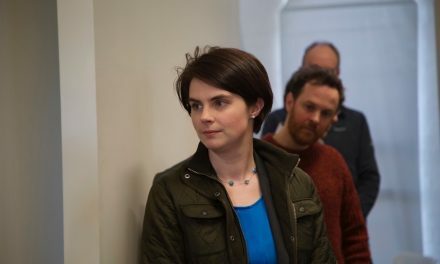 “But we’ve also been hearing for some time, before Broadland Northway opened, that traffic congestion on many roads and in several communities to the west of Norwich is getting worse, and this new data suggests there is a real problem. This isn’t good for the people living there and their quality of life, nor is it good for those people who use these small, rural roads to get to work or to transport goods and who are getting held up. One of the main objectives of Broadland Northway was to provide an alternative route, avoiding and relieving bottlenecks and congested routes across the city, particularly for trips to and from the north of Norwich. The new road enables people who don’t need to come into the city centre or outer ringroad to avoid them by instead using a combination of Broadland Northway and the A47, both of which are higher standard dual carriageway roads around Norwich. While the traffic surveys completed so far suggest Broadland Northway is achieving this goal, more extensive surveys in a greater number of locations are planned for September and October this year. These traffic counts will give a broader picture of how the new road is changing people’s journeys and the results are likely to be published in early 2019. The traffic surveys already completed support the results of a Norfolk County Council public consultation held between May and July which asked people to identify any transport problems that exist to the west of the city and what, if anything, they thought could tackle these problems. The consultation was held to gather evidence on long-standing concerns about traffic congestion on roads and in communities in this area, and in response to calls from many people to fill in what they see as the ‘missing link’ between the A47 and Broadland Northway, where it meets the Fakenham Road (A1067). More than 1,700 people filled in the consultation questionnaire and the majority of those identified the roads in the area as not being suitable for the level of traffic using them, rat-running and slow journey times as being particular issues. The consultation also showed there was strong support for the creation of a new road linking the A47 and Broadland Northway, with this option being selected more than three times as much as the next most popular option, ‘Improving existing roads’ (people could select as many options as they wanted, as well as suggesting their own alternative options). 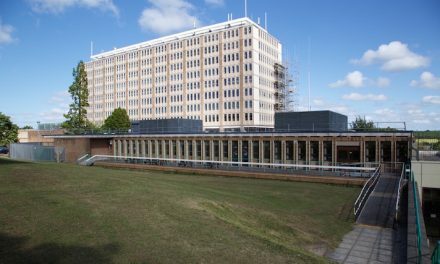 Norfolk County Council will use the information from the consultation and traffic surveys to help propose some options to improve travel in the area to the west of Norwich. Work to do this is currently underway and a further consultation on these options is likely to take place later this year. 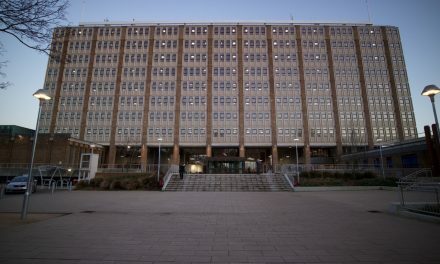 As well as working on a project to improve travel in the area to the west of Norwich, Norfolk County Council will also use the information gained to date and from the planned traffic surveys to work with local communities and identify possible areas where more immediate relief from traffic congestion is needed. We haven’t heard “Strong and stable” for some time !? ?